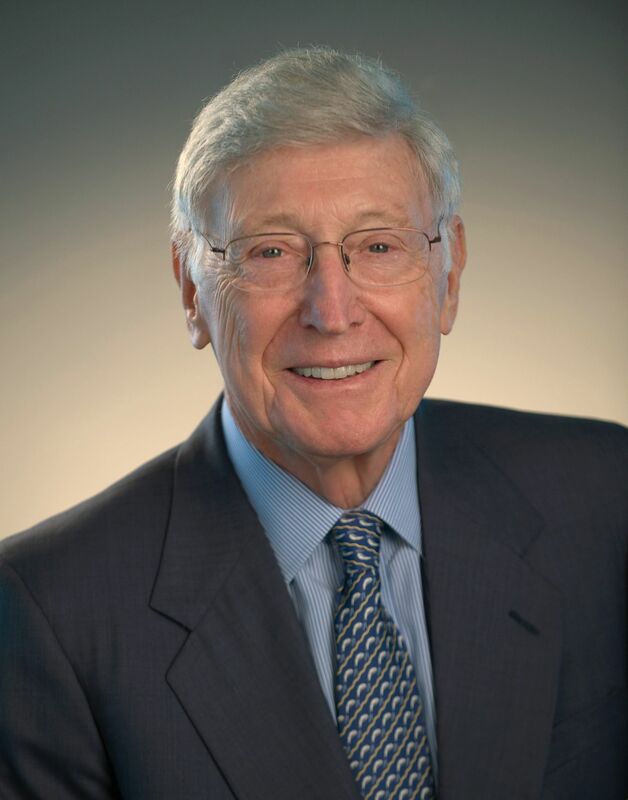 Bernard Marcus is co-founder of The Home Depot, Inc., the world’s largest home improvement retailer. His company revolutionized the home improvement business with its warehouse concept. He served as chairman of the board until his retirement in 2002. He remains director emeritus and Home Depot’s largest single stockholder. From 1972 to 1978, Marcus was Chairman of the Board and President of Handy Dan Improvement Centers, Inc., a home center retail chain. Prior to Handy Dan, Marcus was President of O’Dell’s, a manufacturing conglomerate, and Vice President of Hard Goods Merchandising for Vornado, Inc., a retail chain. Marcus’s personal civic involvement has been translated into the creation of The Marcus Foundation where he serves as chairman of the board. His areas of focus include Jewish causes, children, medical research, free enterprise and the community. A centerpiece of his desire to give back to the community is Georgia Aquarium in Atlanta, Georgia. This $290 million dollar attraction is dedicated to the people of Georgia and the associates, customers and shareholders of The Home Depot. With over ten million gallons of water, it is one of the largest aquariums in the world and houses more than 100,000 animals from 500 species. In 1991, he and his wife Billi established The Marcus Institute, which provides programs for children and adolescents with disorders of the brain and their families. An additional commitment in 1998 led to a national expansion when The Marcus Institute joined forces with the Kennedy Krieger Institute in Baltimore. Among his important philanthropies is the founding of the Israel Democracy Institute located in Jerusalem. This non-partisan and non-political think tank serves as an important resource and change agent, dealing with the complex issues facing Israeli democratic society. Former U.S. Secretary of State George Shultz serves as Honorary Chairman. Marcus serves in numerous leadership roles including The Shepherd Spinal Center, The City of Hope, The Marcus Jewish Community Center, and Business Executives for National Security. A native of Newark, New Jersey, Marcus received his B.S. degree in Pharmacy from Rutgers University.